As rainy days begin approaching, you may find yourself in search of some music to suit the changing seasons. 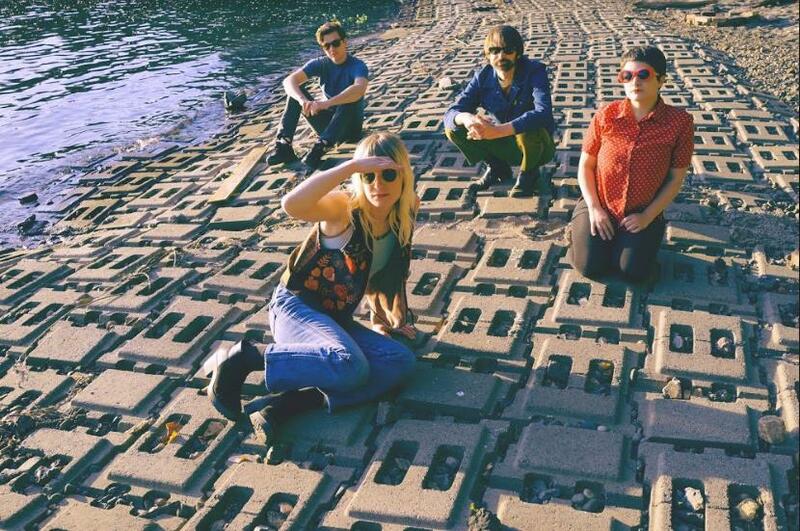 Enter Mimicking Birds, and their two recently released song “On the Warm Side” and “Hi Lo.” When listening to “On the Warm Side,” you cannot help but move your head along to the slow, mournful tones. It is a soft, melodic meditation on change and self-interpretation. “Hi Lo” has a faster, more synth-based beat. While each is strong on its own, listening to them side by side provides more depth and clarity on the band’s message. Warm and inviting vocals elevate the music. In conjunction with the steady percussive heartbeat and romantic, airy synth lines, Mimicking Birds has made music perfect for the dreamy, rainy weather up ahead. Mimicking Birds are currently on tour, but will be back in the PNW starting September 28th with a show in Ashland. You can get more information here. 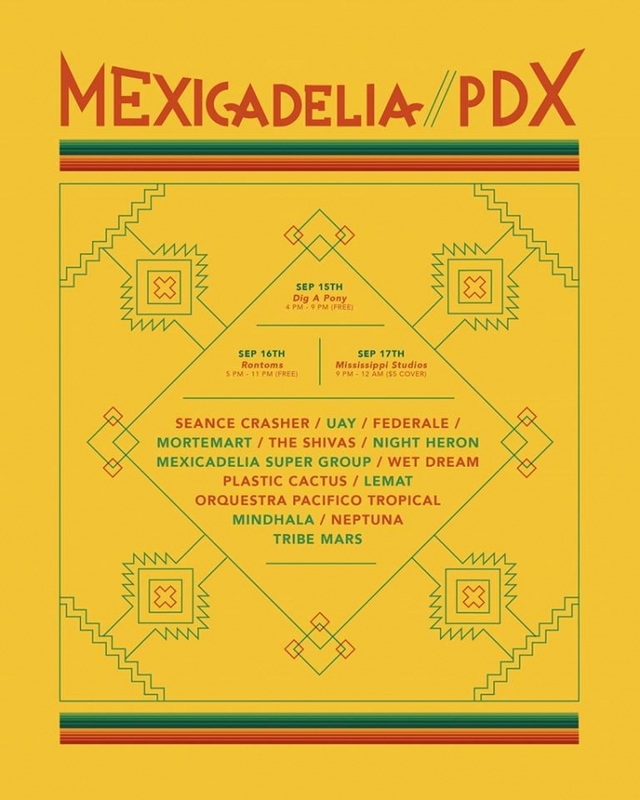 Mexicadelia//PDX, a cultural celebration and Pueblo Unido benefit, is coming up this week. Mexicadelia is an underground festival from Guadalajara, full of talented and creative artists. The Portland festival, presented by The Portland Mercury and XRAY FM, is no different. This “music-driven cultural exchange” will be taking place September 15th through the 17th at different locations across town. All three days of the festival will be supporting Pueblo Unido, who support vulnerable Latinx immmigrants through hiring lawyers for deportation cases, getting people released from detention, and reuniting families. On Saturday, the Shivas will be headlining at Dig A Pony at a free, all ages show. Orquestra Pacifico Tropical will be headlining at Romtoms on Sunday, which will also be a free show. 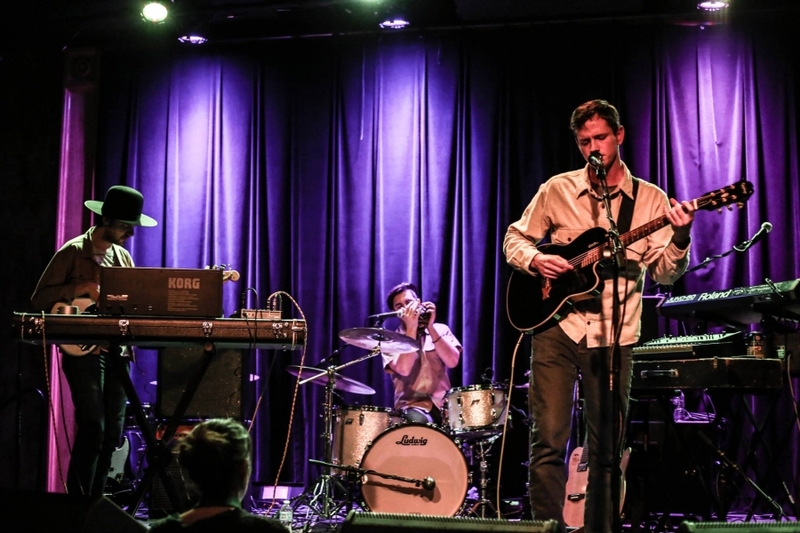 Finally, Tribe Mars will be at Mississippi Studios Monday the 17th. You can see the rest of the lineup on the facebook page here. Hope to see you there! Creating something unique and inventive, while also maintaining a steady sense of self, is one of the greatest challenges any artist will face. Not only does The Social Stomach step up to the plate, they do so with a fiery attitude unlike any other. 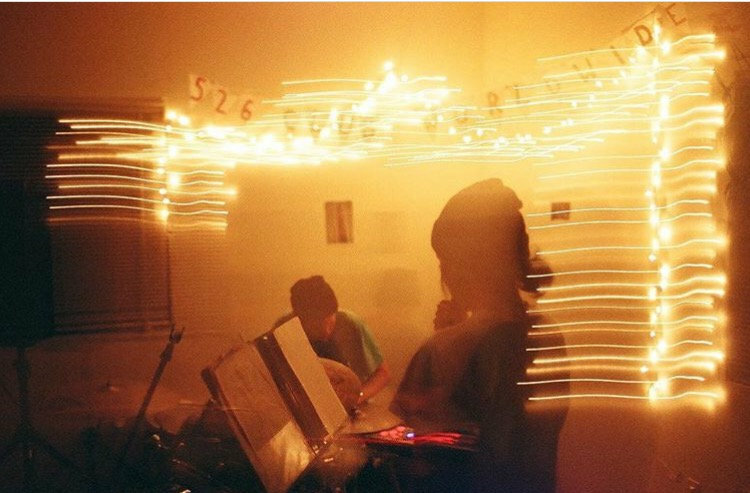 This past June they released a split cassette with Sea Moss on Crash Symbols. Each song on the tape is dripping with derisive anger. It infuses their music with intensity and passion. “Crawling Monsters” would give any metal head whiplash. Spitting out “bless the gutters with their holy water,” the vocals hit each note the way a bat smashes streetlights. The electric guitar dissolves into a wailing, screeching hysteria. Each song is just as passionate as the last, never disappointing. The Social Stomach will be at the Black Water September 26th, along with Caustic Touch, Missionandry, and Body Shame.